The National Tramway Museum has received £15,000 from Arts Council England (ACE) and £7600 from the Heritage Lottery Fund (HLF) for the project Conversations and Memories at Crich Tramway Village. 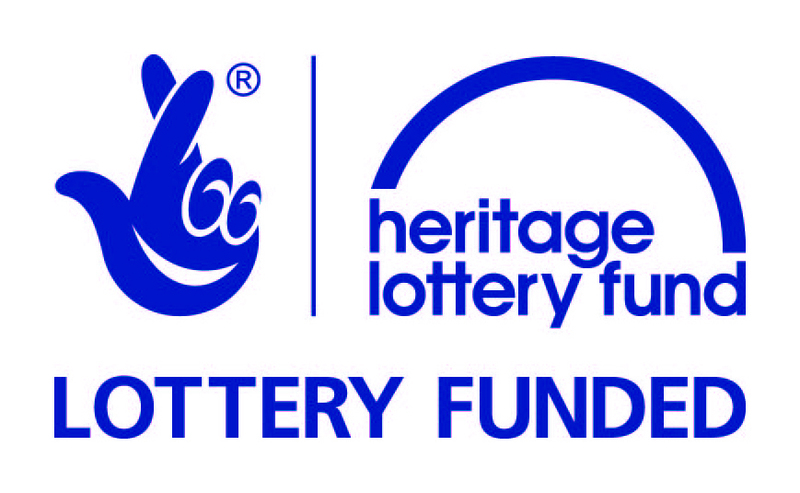 Made possible by National Lottery players through HLF’s First World War then and now programme and ACE Grants for the Arts, the project will provide a lasting legacy to the tramway men, women and their families whose lives were lost or changed by the Great War. The memorial will take the form of a series of contemporary sculptures, designed by artistic duo Musson&Retallick, winners in the 2017 International Civic Trust Awards for their Somme Memorial Artwork in Barnsley. Museum Development East Midlands’ Working with Artists programme has supported the Museum in the development of the project and the selection of Artists. Tramways throughout the UK lost many men to the war effort, a fact that is not well recognised or commemorated. The tramway industry was also host to significant social change. Female tram workers became very visible in positions of authority, yet it was a decade before emancipation. 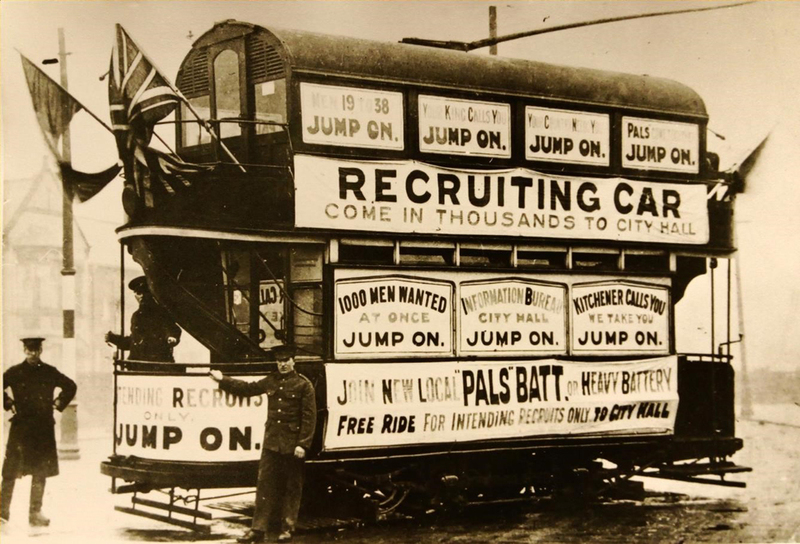 Recruitment trams were the scene for life-changing moments. Injured men returning from war often could not physically access trams. The National Tramway Museum collection includes a range of fascinating material relevant to the period, including oral history recordings, rolls of honour, employee records, wage books and photographs. 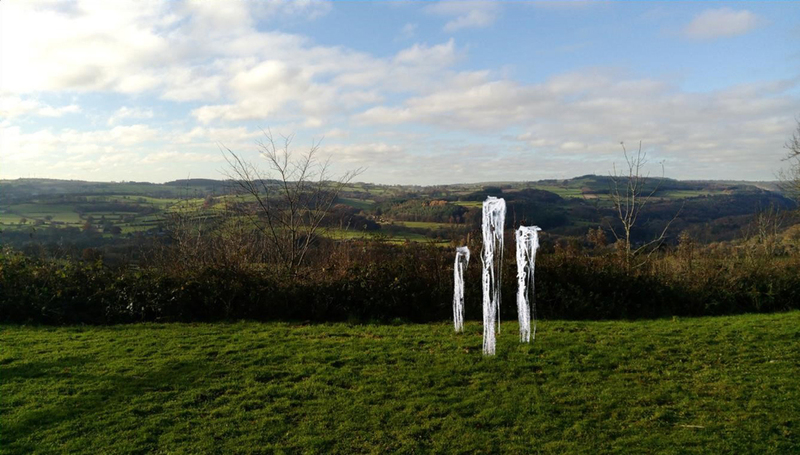 Musson&Retallick will use the archives and community engagement to inspire the final artwork, which will consist of groups of abstract steel figures, standing in different locations around Crich Tramway Village. Each group of figures will represent a different story, for example, soldiers huddled in the trenches, families awaiting the return of their loved ones, women working together to keep the trams running or people waiting for a tram to take them to recruit. The artist will develop designs through a series of creative workshops with visitors, local schools, community groups, and museum volunteers. Workshops will take place at Sharpe’s Pottery Museum, Swadlincote, Nottingham Contemporary and The National Justice Museum, Nottingham as well as at Crich Tramway Village. Look out for details of a drop-in workshop at The Museum in summer 2017 and a regular blog which will follow the progress of the project. The Curator will also be offering sessions that allow access to parts of the collection not usually available to view and talks for community groups. We still need to raise further funds towards this project and we are grateful to a donation of £200 from Rolls Royce.